MOSCOW -- Renault Group's core Renault brand will stop selling Dacia derivatives in markets such as Russia and Brazil in a bid to go upmarket. Renault's design chief, Laurens van den Acker, said the practice will be phased out. 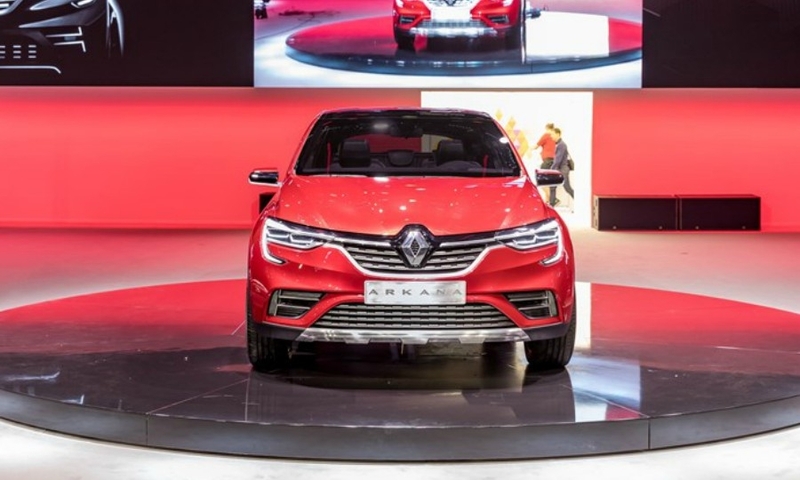 "My goal is to have a global Renault lineup," van den Acker said on the sidelines of the Moscow auto show last week. Some Renaults are derivatives of Dacias. "I want that to stop," he said. 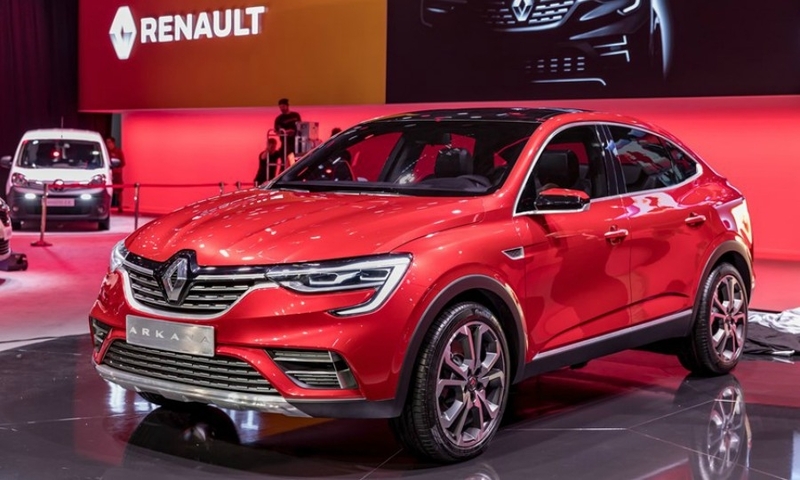 Renault debuted the Arkana coupe-styled crossover in Moscow, which showed how the brand's lineup will move toward vehicles developed by Renault even though they will continue to share key parts with Dacia models. 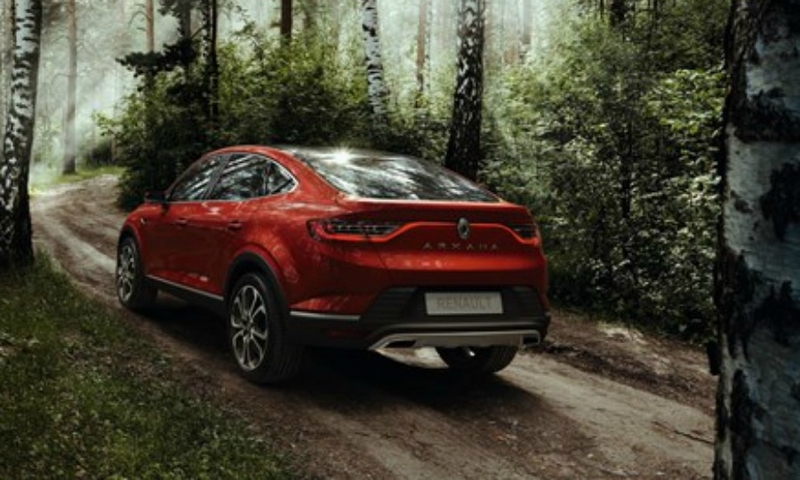 The Arkana is the second standalone Renault after the Kaptur compact SUV to be designed with emerging markets in mind and will go on sale Russia early next year. Like the Kaptur, the car is built on a version of Renault and Dacia's budget B0 platform but is more sophisticated. The Russian-market Kaptur is a slightly longer version of the Captur SUV sold in Europe, but is built on the lower cost B0 platform to better appeal to price-conscious buyers in Russia. Renault is being pushed by the improving quality of the low-cost Lada brand, which is owned by Renault subsidiary AvtoVAZ. Van der Acker said his friend Steve Mattin, Lada's chief designer, is "making my life miserable. So we are forced to push up the Renault brand so we do not end up cannibalizing each other." 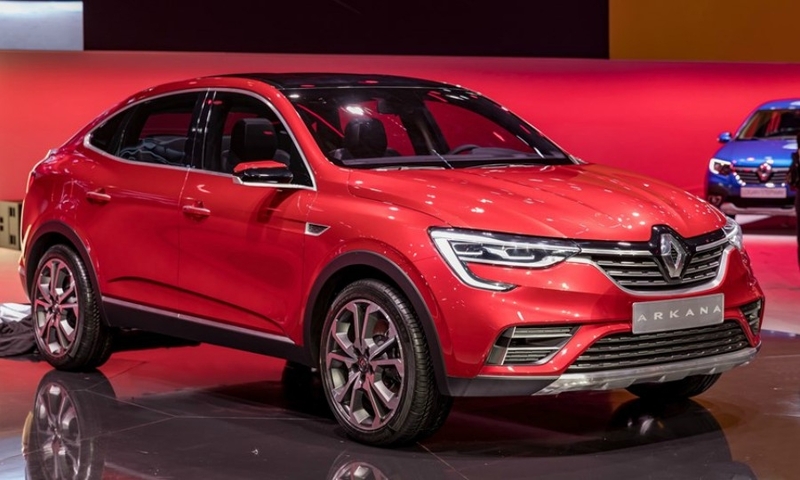 Van den Acker said that plans to replace the Logan and Sandero with Renault models would happen after the Dacia-badged cars been overhauled in Europe, without giving a timeframe. In Europe, the models will continue to be sold as Dacias. The Duster would likely remain in Renault lineups globally, he said. The Duster "is the only exception - it's one of our best-selling cars," he said. 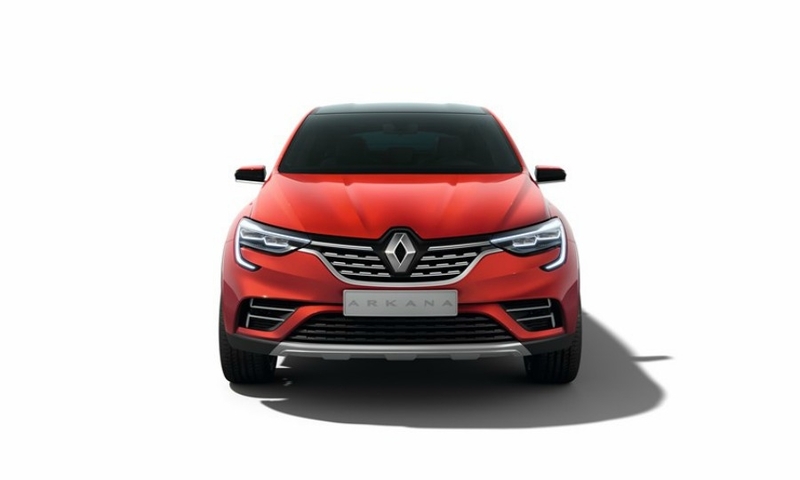 Renault also plans to launch the Arkana in China, Latin America and South Korea besides Russia. The crossover will be built in Renault's Moscow plant for the local markets and some export markets. It will also likely be produced in China and South Korea, the company said. Sales in Europe are also a possibility. "Europe is not decided yet at the moment," van den Acker said. 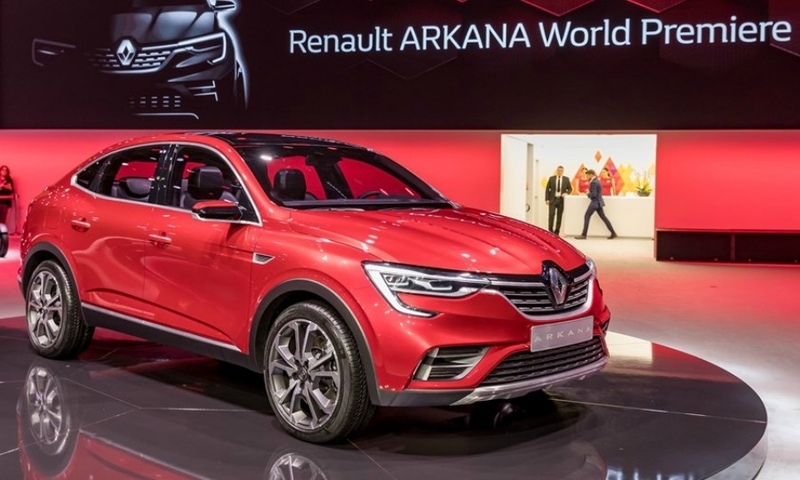 The Arkana has generated interest in Renault's European divisions. 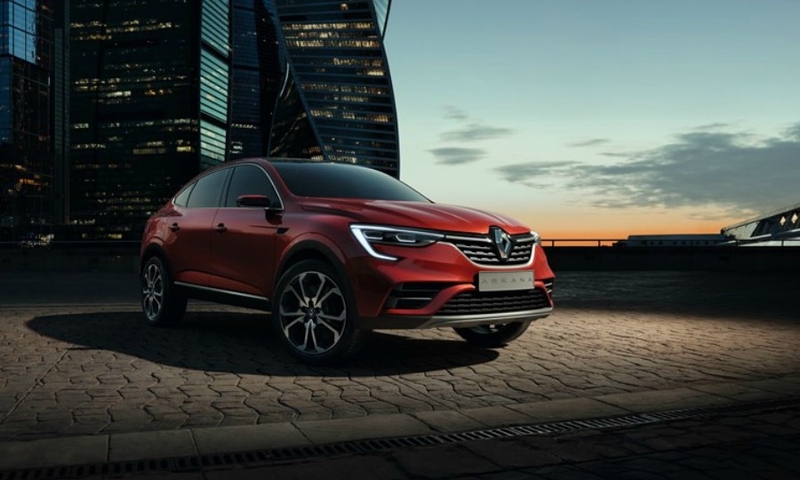 "The closer we come to serial production, the more interest we have from Europe," said Anatoly Kalitsev, chief vehicle assessment specialist for Renault in Russia. The crossover could be made acceptable to more sophisticated European consumers despite being built on the lower-cost platform, he said. About 55 percent of the chassis parts are new compared to the Kaptur, which like the Arkana uses an updated version of the B0 platform, Kalitsev said. The Arkana would pass European crash test and emissions regulations, he said. 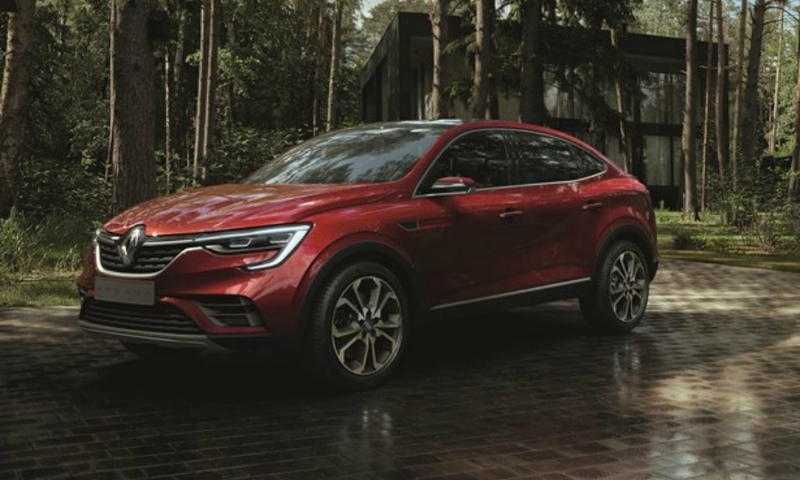 Renault will offer its new 1.3-liter turbocharged gasoline engine in the Arkana in Russia, alongside a cheaper 1.6-liter naturally aspirated engine. 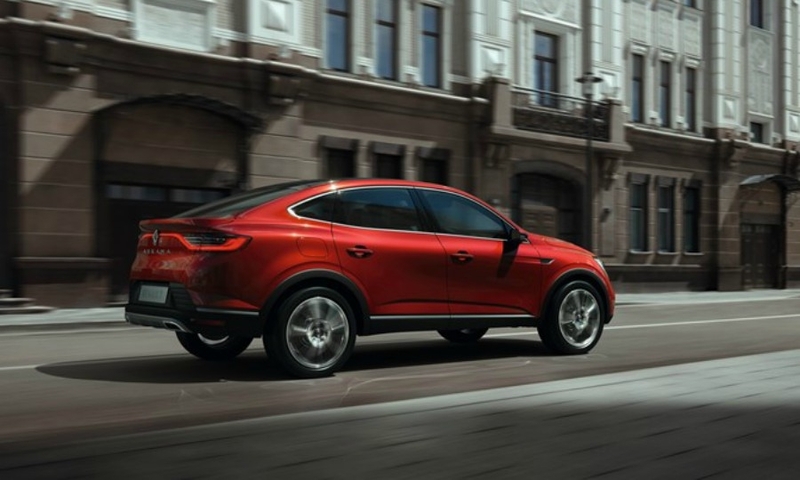 The idea for the crossover came from customer research groups in Russia, where SUVs account for around 40 percent of the market but where sedans also are still popular. "They wanted it all. They wanted something that looks sleek and sporty and they wanted it super-practical and pragmatic at the same time," van den Acker said.